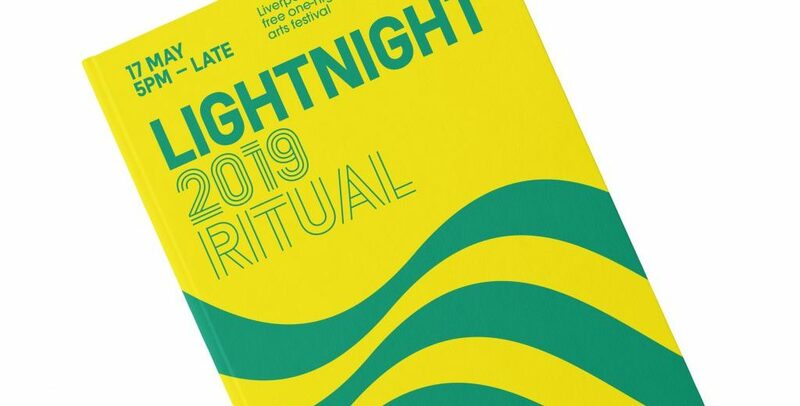 LightNight is Liverpool’s free one-night arts festival, shining a spotlight on the city and celebrating our world class cultural offer. Over 100 organisations collaborate annually to create an inspiring trail of events with talks, workshops, performance, live music and more. This year is on 17th May our tenth festival! And if you are lucky enough to be a resident of the Waterfront or City Centre you will only have to walk a few yards from your front door to enjoy some of the most spectacular events ever seen. Check out the official website for further information.